This report outlines the value of big data (organic, unstructured data) for monitoring the Sustainable Development Goals (SDGs) in relation to women. Research methods included a landscape review, interviews with UN Women and UN Global Pulse experts, and others in international development. The report presents the benefits of big data (for example, real time data), risks (for example, elite capture and privacy), and policy implications (for example, how it can be incorporated in project cycles from planning to evaluation). 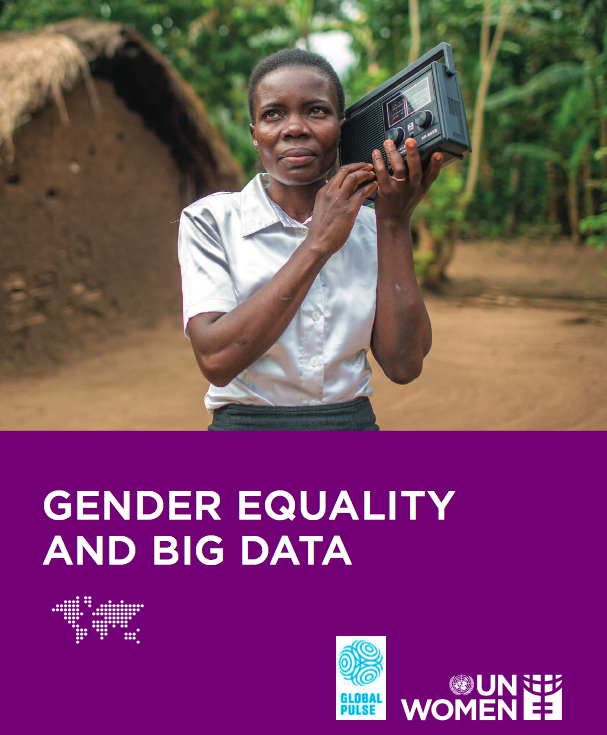 It ends with a compendium of gender-related big data projects and their relevance to the SDGs.